Remember when reports surfaced in 2014 suggesting that Google had purchased Twitch for a cool $1 billion? That, of course, never actually happened, but Google knows how important live streaming of games is to the future of gaming and its ability to monetize it all. 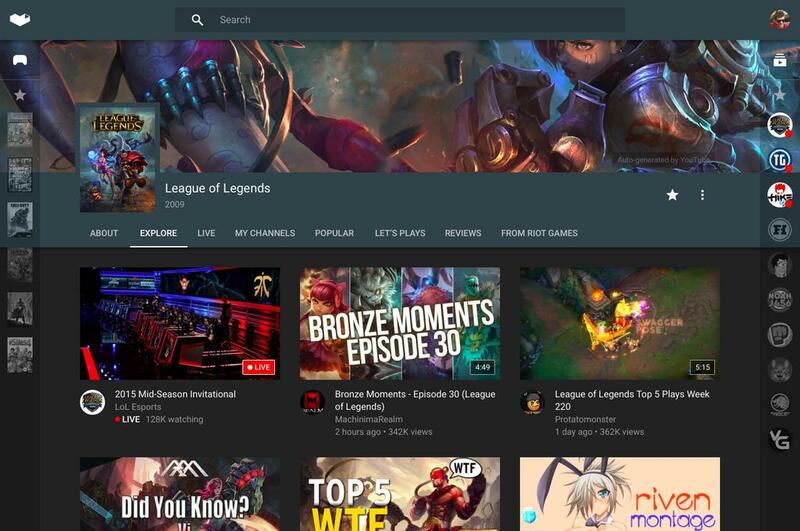 This afternoon, Google announced a service called YouTube Gaming, which yep, is their Twitch competitor. YouTube Gaming launches this summer on the web, Android, and iOS. 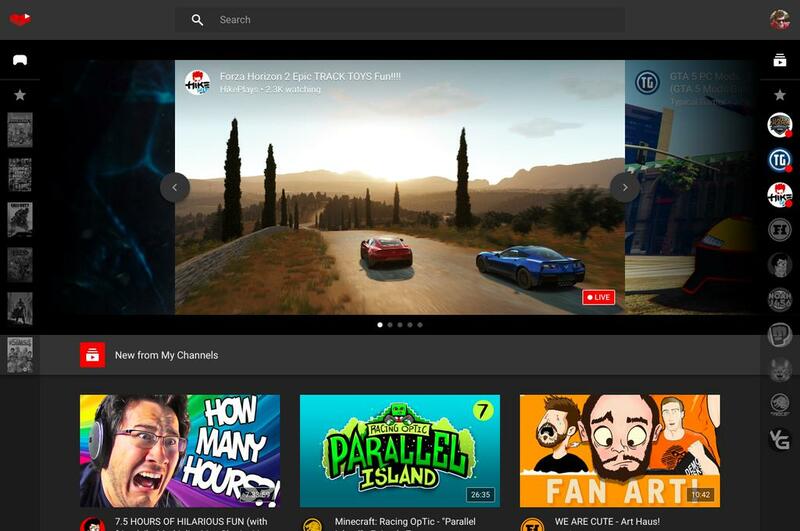 You can access YouTube Gaming here and sign-up to be notified about its launch.